It was harder than they thought! 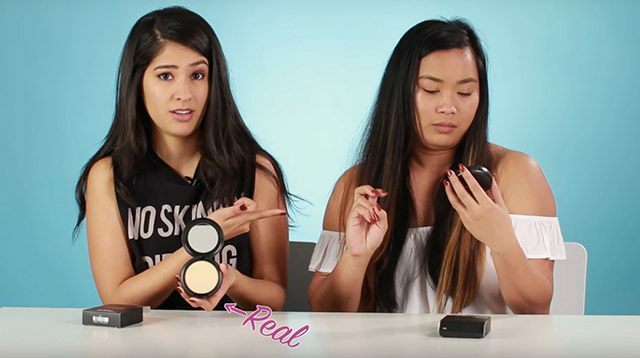 As inexpensive and affordable as they may be, fake makeup is never a good idea. Who knows what disgusting things you’re putting on your face?! Those extra savings aren’t worth it, especially if you have no idea how toxic the ingredients are and how they'd affect your health. Would you have guessed everything right?